ItemG-07547 - The Reverend Jules Xavier Willemar; born 1842, died 30 July, 1935. ItemA-01490 - The Honourable John Andrew Mara, M.P.P. ItemG-07549 - Mrs. John McClure. ItemA-01278 - Allen Francis, first U.S. consul. ItemA-01280 - Mrs. Allen Francis. ItemA-01282 - William Douglas Ferris, contractor. Item A-01278 - Allen Francis, first U.S. consul. 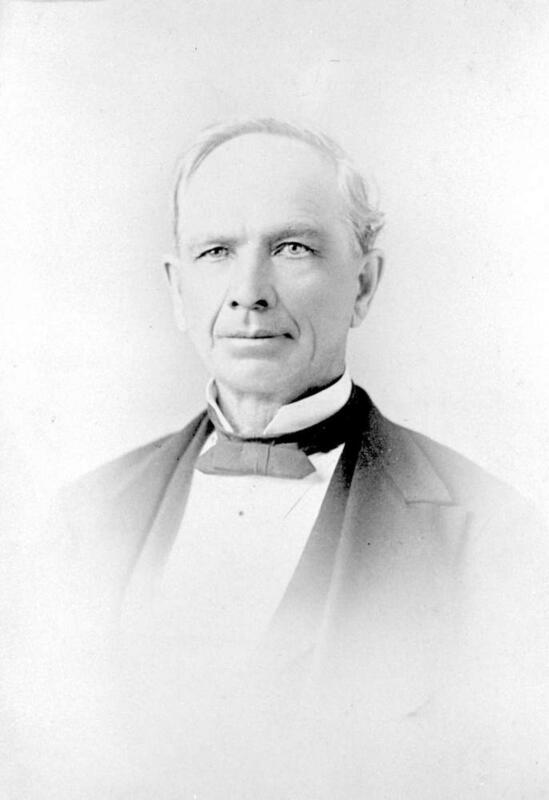 Allen Francis, first U.S. consul. Restriction: image HP02770 is a glass plate negative. Researchers should consult the online reference image or reference room copy prior to consulting the original.